In this 4-part series, I’ll walk through some of my favorite tips for working with bank and credit card feeds in QuickBooks Online®. To start, here are five tips for forming connections and keeping your bank feeds organized and populated with the latest transactions to review. In future articles, I’ll share my advice for creating bank rules and making the most out of adding or matching transactions. You can use the Add Account button to search for supported banks either by name or URL. URL is my preference, as some banks may have similar names or have multiple websites for different types of accounts or credit cards. If you cannot login to the bank’s website, you won’t be able to form the connection with QuickBooks. Check to make sure your login works there if you are having trouble connecting. Remember that you can connect multiple bank and credit card companies. No results? Follow troubleshooting or request support for your client’s bank; also, see tip #3 below. When you choose which accounts to connect, we offer the option to choose a shorter time period than 90 days. Why? So that you can prevent trying to match or add transactions for a reconciled period and keep the books clean. 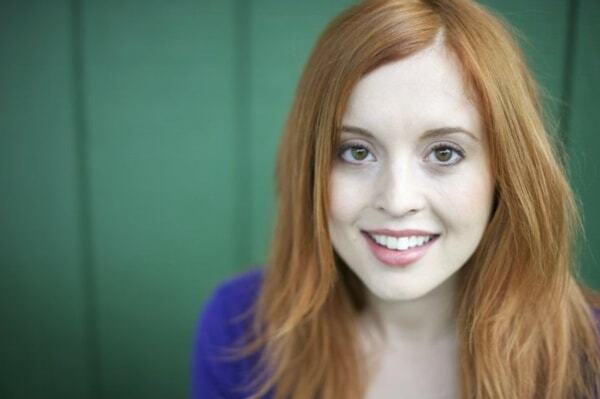 My suggestions is to base this choice on when this bank was last reconciled in QuickBooks. Click the link and select an option from the drop down menu. 0 days is suggested if you only want to import new transactions going forward. Missed this step? Not sure when the accounts were last reconciled? You can always exclude transactions that are not needed while reviewing transactions. 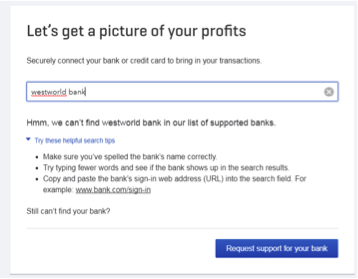 Have a bank without a supported connection? Need more than 90 days of transactions? What to have a little more control of the import? If you are able to download your bank data into a csv, .qbo, .qfx, or .ofx file format, you can upload the transactions to QuickBooks Online. 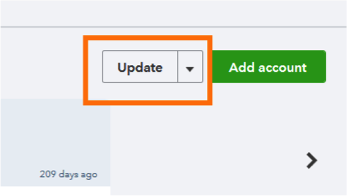 Click the drop down arrow on the update button and choose File Upload. Keep in mind, file upload accounts will show a $0.00 bank balance and will need to be manually updated. QuickBooks will display the # of days since the last upload. As you work in the bank feed, ensure that connected banks have the latest data. Click the update button, located in the upper left corner of the Banking page to refresh the feed. 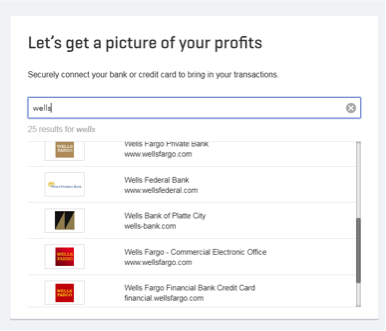 QuickBooks will cycle through the connected accounts to pull in new data. There’s no need to stay on this page while it updates, you can navigate to other pages. QuickBooks will display the duration since the last update to the most recent hour. Updating is additionally a great first step in troubleshooting connectivity issues. Want to keep a close eye on a specific account? Or keep accounts organized if you have a long list? Change the order in which Bank Accounts are displayed on the home page and in the banking tab. 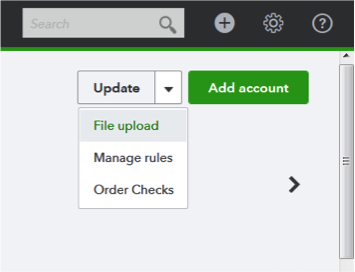 To rearrange accounts, go to the QuickBooks Online Dashboard (home page). Next, click the pencil icon in the upper right of the Bank Accounts list. From here, drag and drop accounts to the desired order and click save. Changes will be reflected in the order of the cards along the top of the banking page, as well.